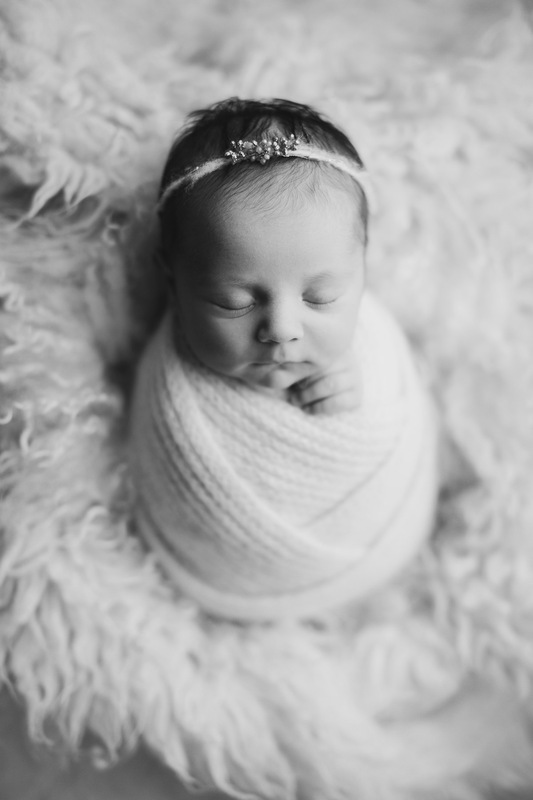 Looking for a great quality quick Affordable newborn photography package in Vancouver? Here is the right place you are checking! 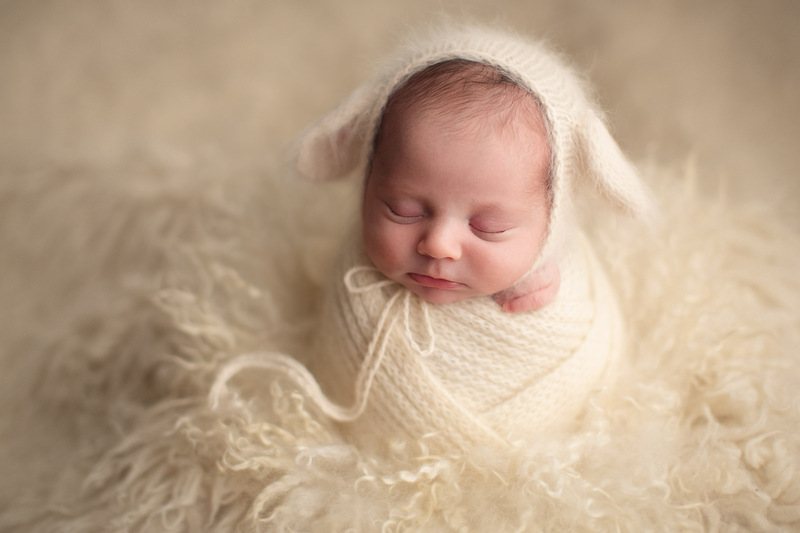 Welcome to JaNa Photography where we offer an affordable newborn photography service. We are a professional five-star boutique studio in Vancouver specialize in premium quality newborn photography portraits. 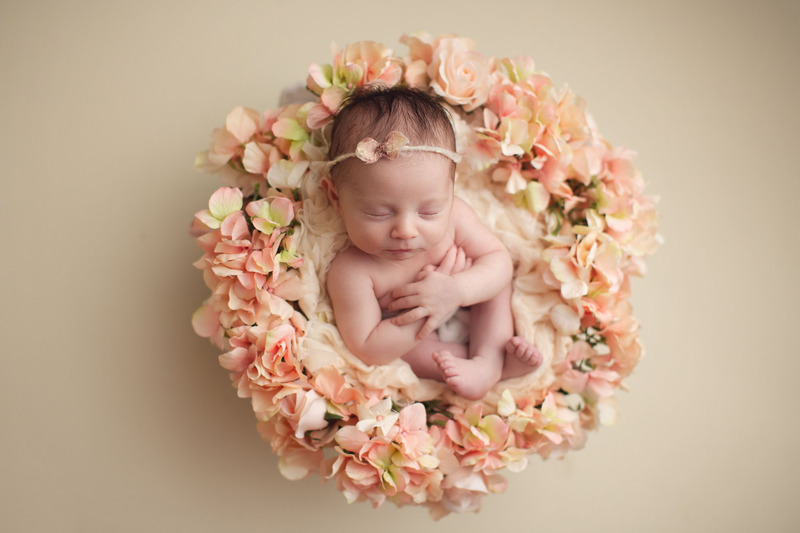 Recently we have added a new service in our newborn photography packages. This is a very great choice for parents who like to have an affordable session and capture some beautiful shots of their baby’s first days of life. It is a short 1-hour session but quality-wise there is no difference between this service with the rest of our newborn packages. 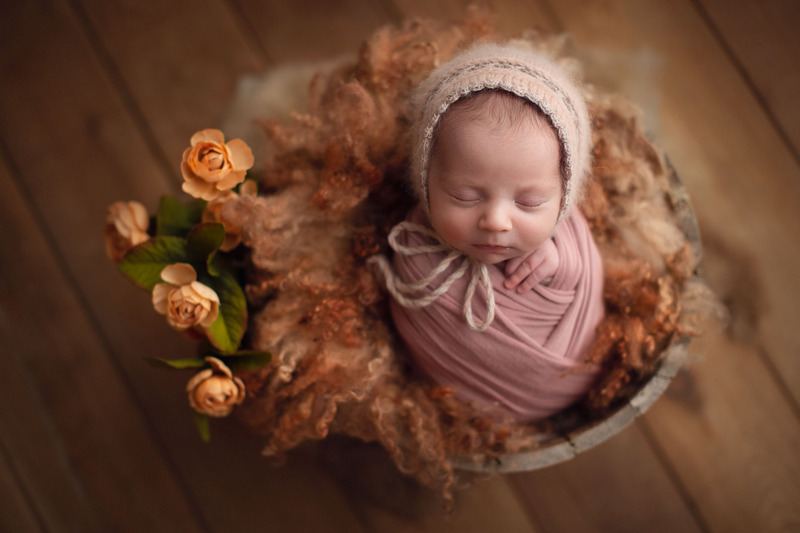 Today we would like to share a sample of a nice session which includes lots of newborn photography props as well as “headbands, bonnets, newborn stretchy wraps and the lovely decorations”. 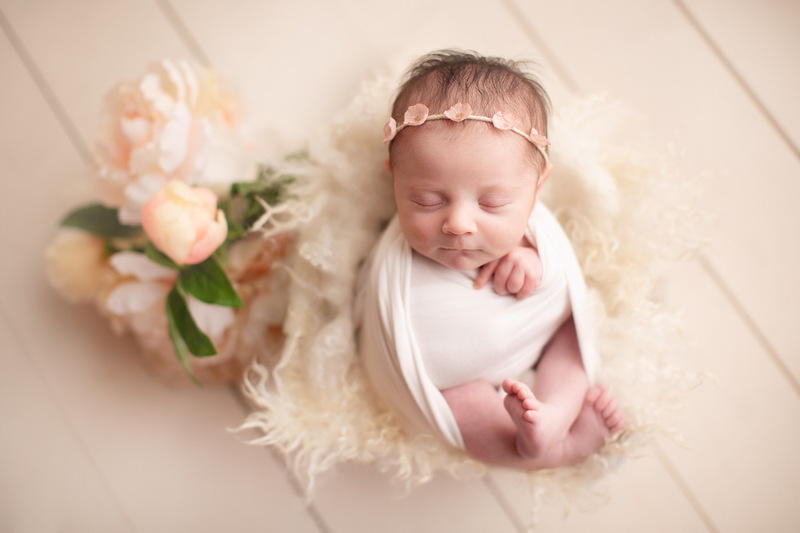 We have a great selection of the very best unique newborn custom, handmade pieces in our professional boutique studio. If you book a session with us you don’t need to be worried about anything. The props are included free of charge. They are actually a great part of our service. Here is a lovely baby girl at the very first days of her life “11 days old”. The words can’t describe how beautiful and adorable she looks in her photos. If we talk about the simple and warps positions in the Basic package here is the time to take a look at these photos and familiarise yourself with what is included. Newborn babies feel very safe and comfortable being swaddled. 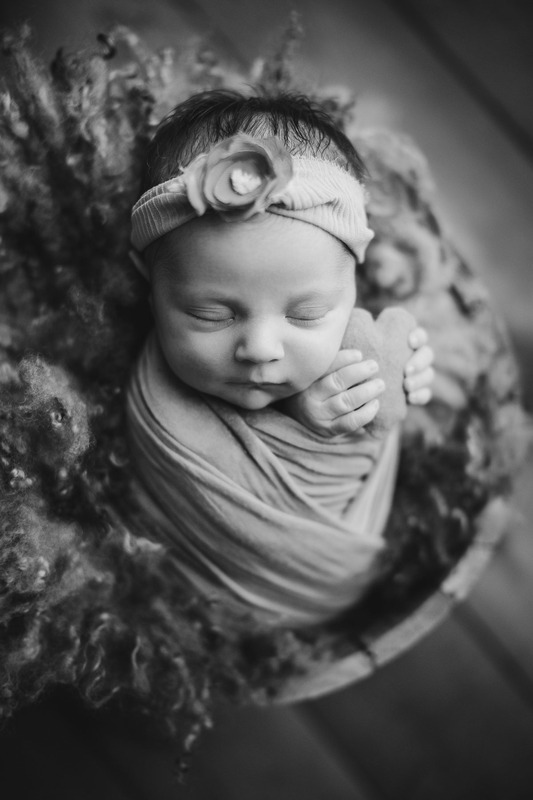 Especially with the stretchy newborn wraps we use, they sleep very peacefully and deeply during their photo session. That’s why we provide you a good variety in such a short and quick session. If you like more of the curly and naked newborn photography positions called butterfly, taco, froggy pose, side pose, chin pose and harder ones on props we always recommend you to book our longer sessions. Safety of the little baby is very important for us. Having a longer session would result in less pressure on them for the harder poses. The naked shots are not something that we can rush in creating. We need to give the baby enough time for each move and smoothly get ready to be comfortable. Please consult with our experienced team before booking your session. We make sure you get the right service and would love you guys to have a very pleasant experience with us. For more details about Affordable newborn photography package fills out our contact sheet. We would be happy to answer your questions and help you to make the right choice! Looking for a Vancouver newborn photographer for your family, and like the pictures on this blog post? Contact Jafar Edrisi and Nasim Yousefi in Jana Photography, who provide premier and professional quality portraits of maternity, baby, kids, and newborns. World travelers and international award winners in portrait photography are honored to be chosen as your family photographers. Jana Photography service in Vancouver, Surrey, Burnaby, Coquitlam, Richmond, North Vancouver, West Vancouver, New Westminster, White Rock, Langley, Delta, Fraser Valley, Abbotsford, and all Lower Mainland area.